Evil has been vanquished. Peace has returned to Ancardia, and the peasants dare to dream once more of prosperity. Seven very different factions vie for control over the cataclysmic aftermath left behind by Andor Drakon’s defeat. And somewhere, deep down in an inhospitable cave, ChAoS is stirring again. Pick up your blade, prepare your spells, check your daggers and ready your bow, for you are about to enter the ominous Caverns of Chaos. Choose your allegiance carefully, for nothing less than the fate of the world depends on your actions and your success or failure. 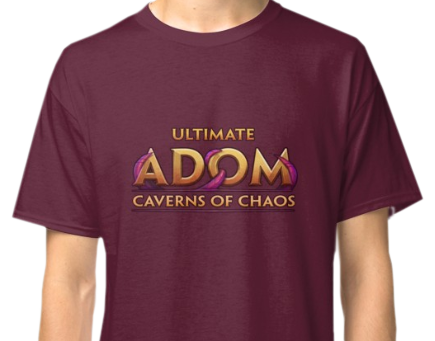 Ultimate ADOM: Caverns of Chaos will challenge you in ways you have never experienced before. Grafting! Turn yourself into an abomination and graft your enemies’ body parts on yourself. They won’t need them any more. Choose or toggle between graphic mode and traditional ASCII at any time. 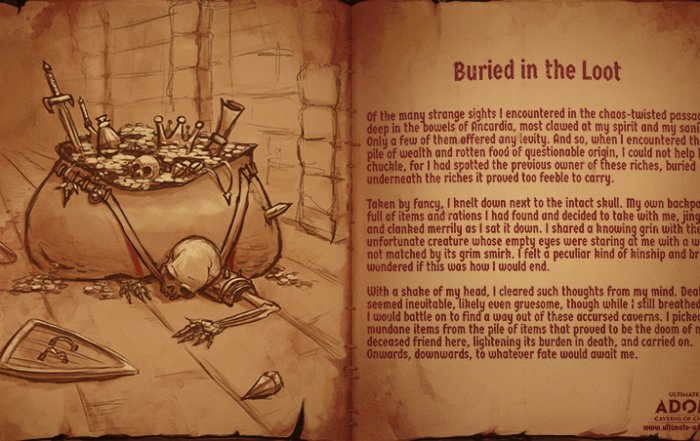 “Play the way you want” – countless options of how to tackle the dungeons awaiting you. Find your own style! Ancardia is a wondrous place. 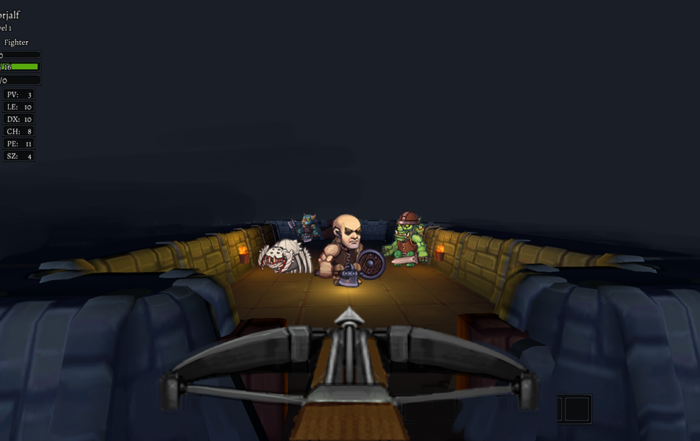 Here we are going to give you insights into what to expect in Ultimate ADOM. Learn more about the political factions, the dangers lurking beneath the earth and the fiendish monsters populating even the most inhospitable places. Expect a new post every Tuesday! 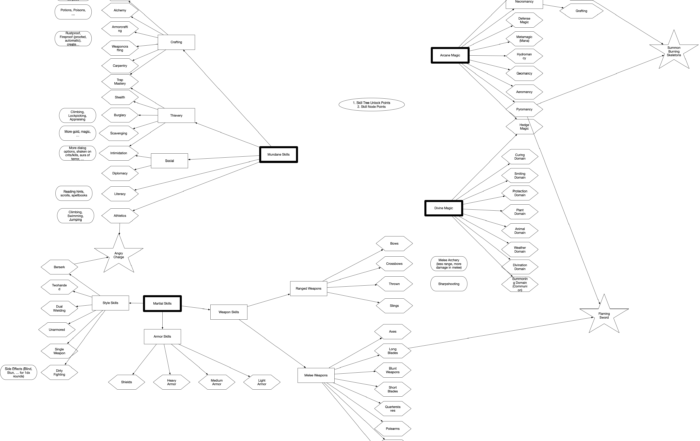 Ultimate ADOM is what happens when you create rogue-like games since before 1994. Here we will share lessons learned, thought processes and everything else you might find interesting, including plenty of sneak peaks at how things work in the actual game. We will update this section every Thursday! Dozens of talks – More than 200 attendees from all over the world – Arcade Night – Meet the roguelike devs! See what happened on https://www.twitch.tv/videos/319280895! Visit our merchandise store at Redbubble and support your favourite game with style and tentacles. 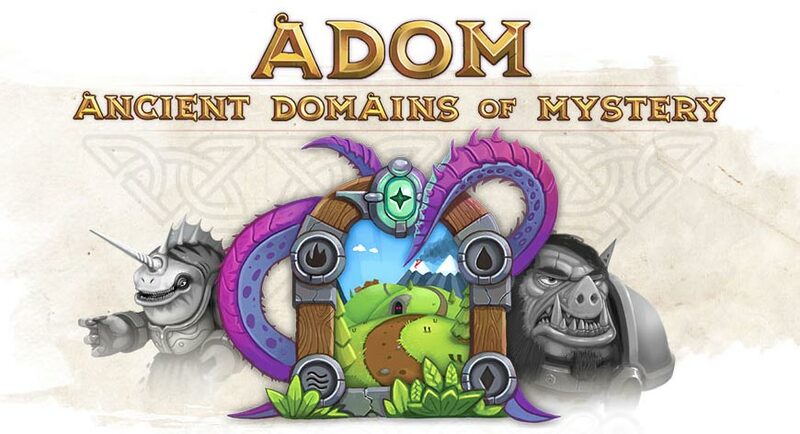 Looking for the original ADOM experience?